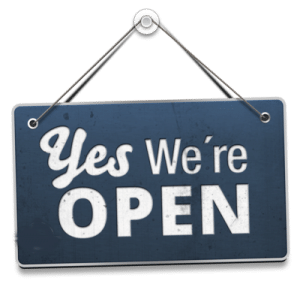 *Benton City Hall is open for regular business today - Monday, December 31, 2018. *City offices will be closed tomorrow - Tuesday, January 1, 2019 in observance of New Year's Day. 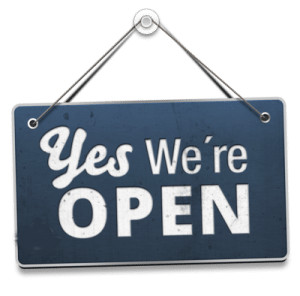 *We will return to regular business on Wednesday, January 2, 2019.